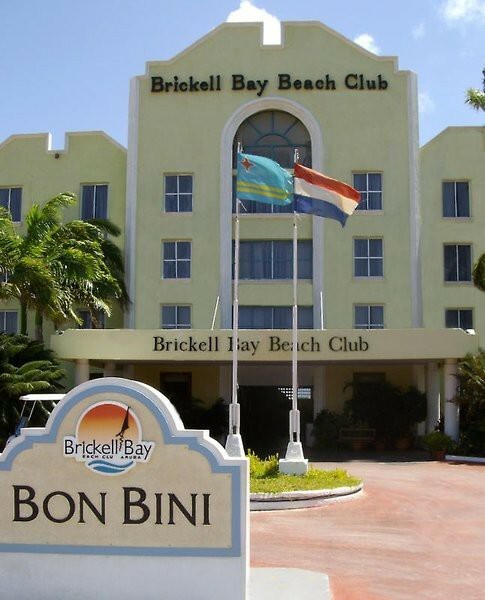 Brickell Bay Beach Club and Spa is situated on the strip of Palm Beach in Aruba, just few minutes’ walk from restaurants, world class casinos, cocktail bars and shopping district. The 98 well appointed rooms and suites are equipped with air-conditioning, flat screen TV, work desk with chair, luggage rack, electronic safe, telephone, iron and ironing board, iDock radio, electronic room key card and complimentary WIFI internet access. 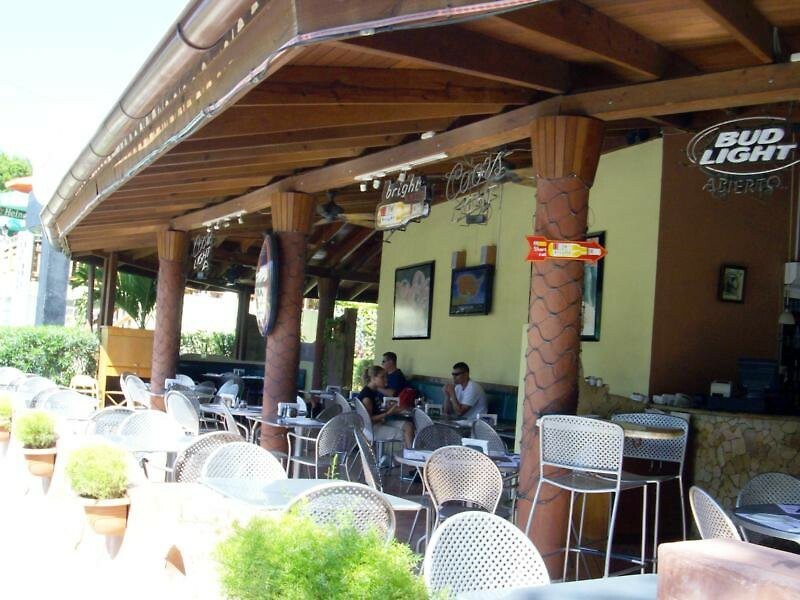 The hotel features a variety of dining options, one of which specialize in Italian dishes, as well as light meals and a variety of refreshing beverages. In-room dining is available till midnight. Leisure and wellness facilities include an access to the beach, outdoor swimming pool, 24-hour well equipped fitness center and the full service spa that offers guests a full range of massage therapies and beauty treatments. Other featured amenities also include 24-hour business centre, nightly turn down service and concierge. This hotel is for adults only.